Grownup Fangirl: Can I be a teeny bopper again? Can I be a teeny bopper again? I could squeal like a belieber right now! Know why? 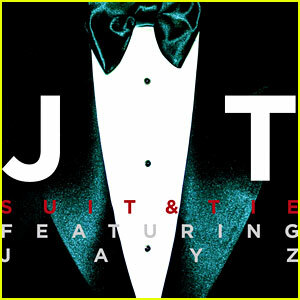 Justin Timberlake (*swooooooon*) is back with new music! It's very different than what we heard from him years ago, but like everything he does, it's amazing and has that "JT" touch to it! Can't wait to hear the album!